TRENTON –Attorney General Christopher S. Porrino announced that a narcotics supplier who used tractor-trailers to transport large quantities of cocaine and cash across the country and into and out of New Jersey was sentenced today to a lengthy term in state prison. 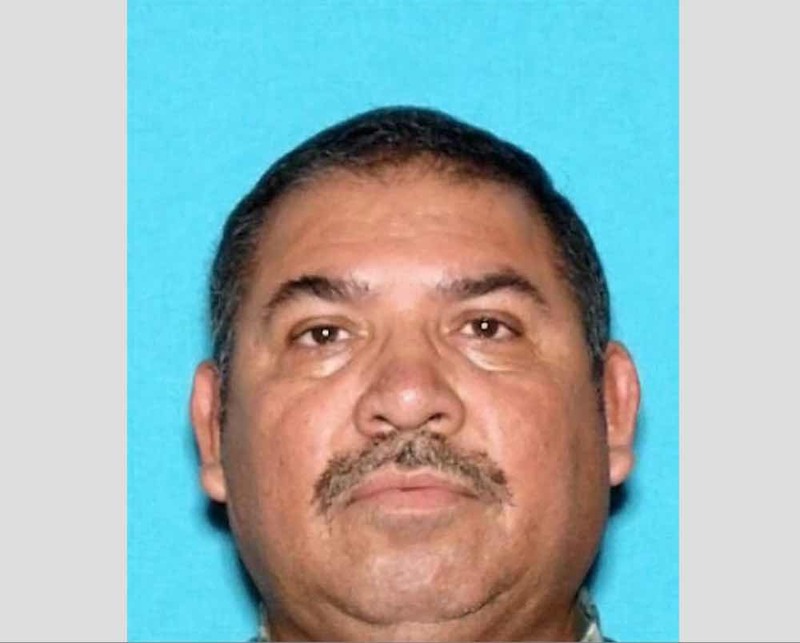 Belarmino Amaya, 58, of Hesperia, California, was sentenced to 12 years in state prison, including four years of parole ineligibility, by Superior Court Judge Michael A. Toto in Middlesex County. He pleaded guilty to first-degree charges of possession of cocaine with intent to distribute and money laundering. He was sentenced to 12 years in prison with four years of parole ineligibility on the drug charge, and a concurrent sentence of 10 years in prison with 39 months of parole ineligibility on the money laundering charge. Deputy Attorney General Jamie Picard prosecuted Amaya and handled the sentencing for the Division of Criminal Justice Gangs & Organized Crime Bureau. The drug charge related to Amaya’s arrest on Dec. 5, 2014 by federal agents of the New York Drug Enforcement Task Force (NYDETF). The NYDETF had obtained information that a truck driver from California was transporting multi-kilogram quantities of cocaine across the country to supply drug dealers on the East Coast. Through further investigation, federal agents identified the truck driver as Amaya. NYDETF agents were able to track Amaya and bring him under surveillance on Dec. 5, 2014 as he traveled on Route 78 in a tractor-trailer and stopped about 10 p.m. at a hotel in Little Ferry. Agents approached Amaya at the hotel, and he admitted that he was transporting cocaine in the trailer. The agents searched the trailer with Amaya’s consent and found a total of approximately 21 kilograms of cocaine under T-shirts in cabinets on both sides of the trailer. The money laundering charge related to a prior arrest on Jan. 23, 2009, when Amaya and Carlos Mario Mejia, 38, of Los Angeles, California, were arrested by the New Jersey State Police after $1.2 million in cash was found in a Volvo tractor owned by Mejia. The State Police began tracking the truck a day earlier at a truck stop in Kearny because it bore the name of a firm linked to a prior money laundering probe. Detectives followed the tractor to a truck yard in Newark. The State Police stopped the truck about 5:15 a.m. on Jan. 23 as it traveled north on U.S. 1 & 9 to the New Jersey Turnpike, before it reached the Edison toll plaza. The truck was searched with the consent of Amaya and Mejia after they gave conflicting reports about their travels. Detectives seized about $1.2 million in U.S. currency from the truck’s sleeper compartment. Mejia pleaded guilty to money laundering and was sentenced on Sept. 10, 2012 to10 years in state prison. Deputy Attorney General Philip Mogavero prosecuted Mejia. The New York Drug Enforcement Task Force includes agents and officers of the U.S. Drug Enforcement Administration, New York City Police Department and New York State Police. The case was assisted by the Bureau of Alcohol, Tobacco, Firearms and Explosives, the FBI, the Internal Revenue Service, the U.S. Coast Guard, ICE Homeland Security Investigations, the U.S. Marshals Service, the Criminal and Tax Divisions of the U.S. Department of Justice and other state and local agencies. The task force focuses on disrupting and dismantling major drug trafficking and money laundering organizations and related criminal enterprises.